Congratulations, Massachusetts! As of this week, the Commonwealth has officially joined the ranks of states that disclose the recipients of economic development subsidies. Transparency legislation enacted in 2010 required the state Department of Revenue to begin posting this year the names of recipients of certain transferable or refundable tax credits, along with the value of those credits. Included on this list are the Film Tax Credit, the Economic Development Incentive Program, and refundable research credits aimed at the biotechnology and life science industries. The data, which include a total of 736 individual entries, can be viewed here. 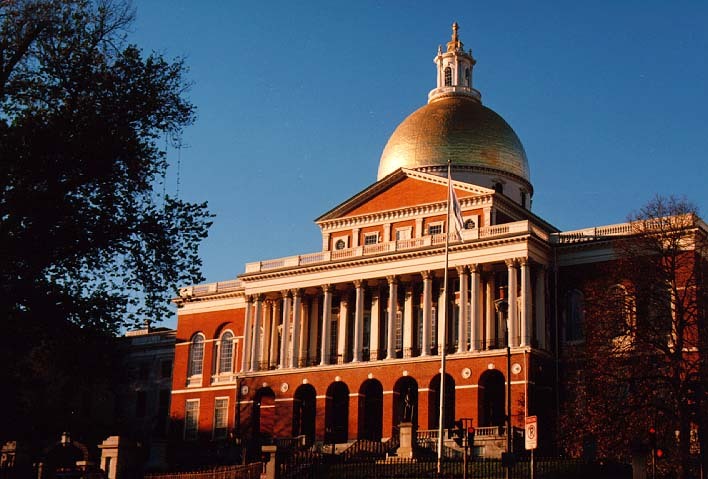 This was all made possible through the efforts of groups such as MassPIRG, Common Cause Massachusetts, and One Massachusetts that spearheaded the campaign for the legislation. Having long anticipated this advance in transparency, we at Good Jobs First wasted no time adding the new Massachusetts info to our Subsidy Tracker, which now contains more than 154,000 listings from all 50 states and the District of Columbia. This entry was posted on June 5, 2012 at 7:23 pm and is filed under Disclosure, Subsidy Tracker, Taxes. You can follow any responses to this entry through the RSS 2.0 feed. You can leave a response, or trackback from your own site.